How to factory reset ACER Liquid Z220? How to wipe all data in ACER Liquid Z220? 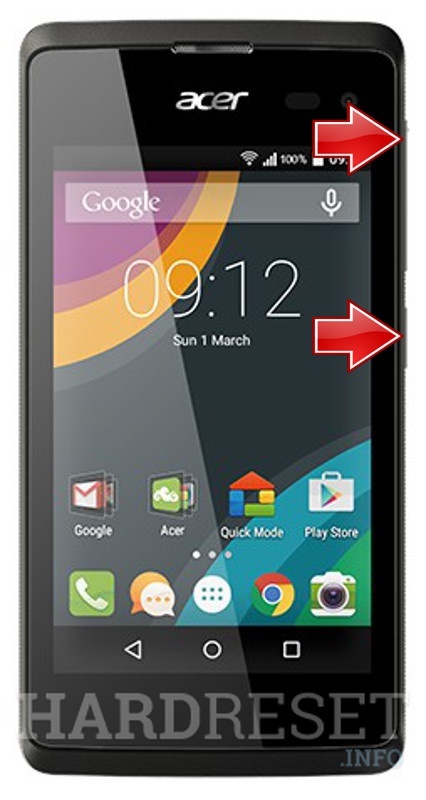 How to bypass screen lock in ACER Liquid Z220? 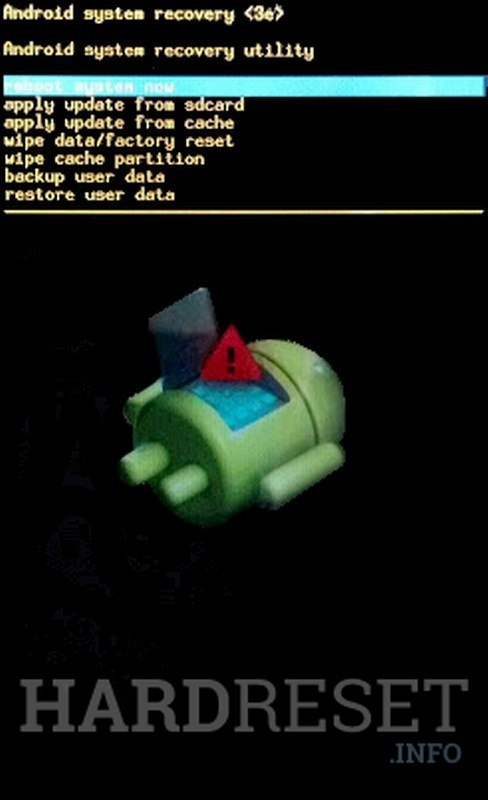 How to restore defaults in ACER Liquid Z220? The following tutorial shows all method of master reset ACER Liquid Z220. 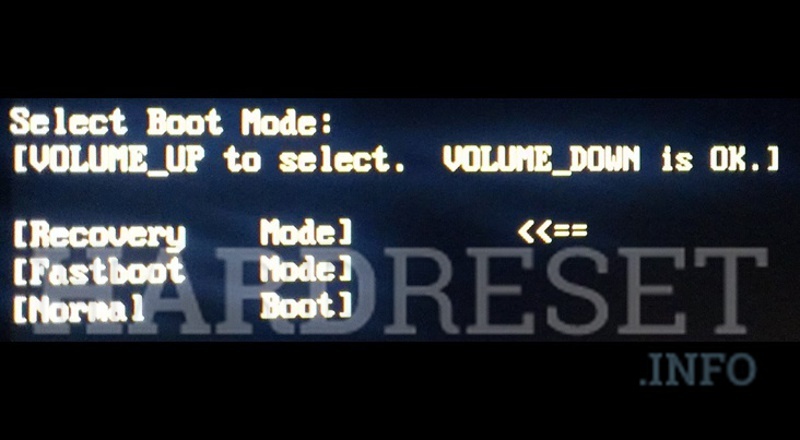 Check out how to accomplish hard reset by hardware keys and settings. As a result your ACER Liquid Z220 will be as new and your Snapdragon 200 core will run faster. Switch off the cell phone by pressing the Power rocker. When you feel vibrates releas only the Volume Down and press Volume Up key. You should release held keys when the Boot Mode appears. From the menu on the screen select option Recovery, by using Volume Up to scroll and Volume Down to confirm. Use Volume Down to choose “wipe data/factory reset“, and then push the Power button to confirm. Select “Yes–delete all user data“. Use Volume buttons to scroll and Power key to choose. To restart the tablet, select “reboot system now“.